So why should we incorporate "Shopper" into just about everything that we do? b) the Shopper is “owned” by the retailer, so Shopper insights teams need to have an innate understanding of each retailer’s unique Shopper, which ties in with their unique Category Management process, which in turn, ties in with category assessments / tactical analysis / category plans, etc. etc. Which categories will cause your target Shopper to choose you as the principal source of the items you choose to sell? 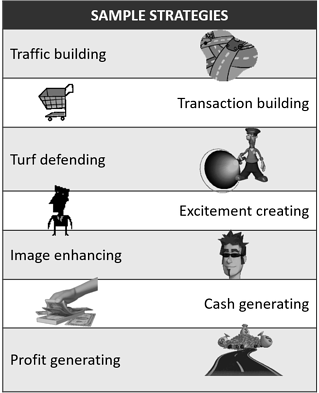 Which categories will you use to create distinctiveness and drive both traffic and loyalty? The opportunity is for retailers to look at their existing category roles (or to develop them if they don’t currently have any established) that incorporate the more traditional measures like $ sales and profit, and combine them with metrics that tie in with their Shopper, like % of Shoppers who purchase the category (penetration), # of visits by category (# of trips), basket worth of the category, total expenditures of the category Shopper, etc. These measures are available through panel data and/or through the retailer’s Shopper loyalty data. It’s important for manufacturers to understand that it’s not up to them to determine the role that their categories play for retailers, as it’s part of the retailer’s overall strategy and their Shoppers. Manufacturers need to clarify the role that their category(s) play for the retailer and the expectations behind those roles so they can create solutions that align to this. Retailers may ask manufacturers to provide input if they are at the point of evaluating the roles of their categories. Learn more about category roles. Some retailers continue to group their stores based purely on volume and location (e.g. A,B,C,D). This is not store clustering! Other retailers have adopted much more sophisticated approaches to cluster their stores using multi-variant clustering approaches that consider the Shopper, even down to a category level. Many retailers are somewhere between the “ABC” approach and the more sophisticated multi-variant approach. 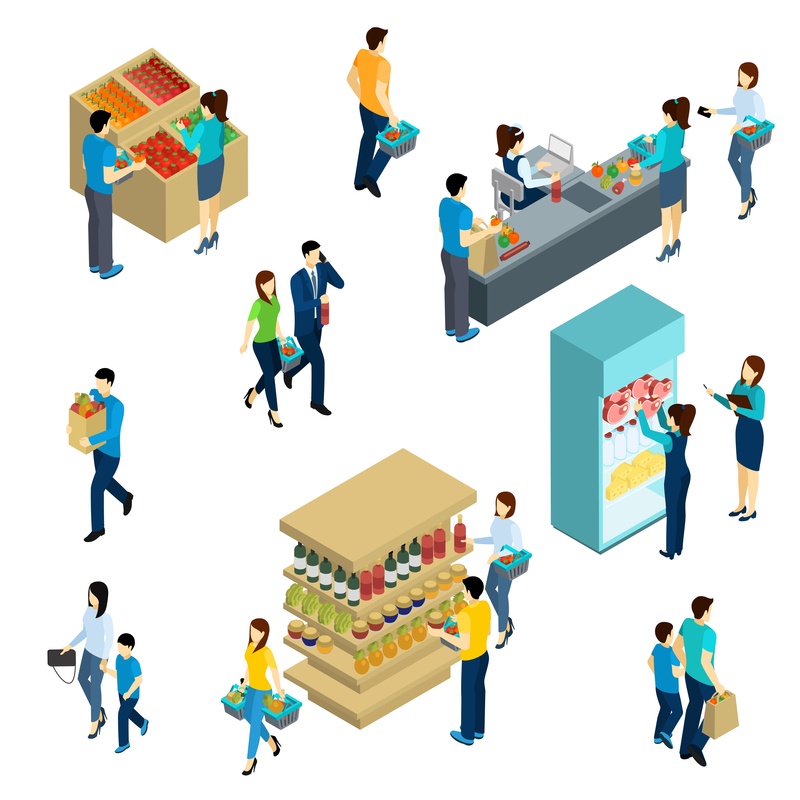 The opportunity is for retailers to: a) develop Shopper-based store clusters; and b) manage their business at a cluster level (including business results, category analysis and tactical decisions). Manufacturers need to inform retail category managers of different Shopper preferences in categories that require an individualized approach for improved Shopper satisfaction (CMA’s CatMan 2.0). Learn more about store clustering. The retailer’s strategies, which include the category roles (#1 above) and retail store cluster definitions (#2 above), drive the outputs in the category plan. Before developing the category plan, a category strategy needs to be set, which complements the particular role that has been defined for each category. CatMan 2.0* recommends more creative or insightful and much less mechanical strategies, with 5-6 strategies per category. They may include emotion (e.g. pet / baby / beauty), providing education (e.g. oral care / consumer electronics), saving time (e.g. breakfast snacks), safety (tires). Manufacturers can play an important role in helping retailers keep category strategies relevant and forward thinking, based on the changing Shopper, evolving attributes and new Shopper insights. This is where the manufacturer’s valuable Shopper insights and the retailer’s category Shopper can start to connect. Get more details on category strategies. According to the CMA’s CatMan 2.0 whitepaper, the term consumer decision tree has been replaced by category decision tree (the good news is that it’s the same CDT acronym). Their conclusion is that the term “consumer decision tree” is incorrect because it is actually a Shopper making the decision (who is not necessarily the consumer of the product). Think of pet products or baby care – the tree should be about how the Shoppers think and act, even when they purchase on behalf or someone or something else. The CDT should influence both category definitions and segmentations, applying the key segments into item level data. By incorporating these Shopper-based segmentations into your data, you will inject Shopper into category assessments & business reviews, tactical analysis and recommendations (including assortment / innovation, space management / planograms, pricing and promotion, product supply). Get more details on category decision trees. As you complete upcoming projects, presentations and analytics, consider how to incorporate the Shopper into your decisions and recommendations (possibly using the examples above). In next week’s blog I will show you how to inject Shopper into your item level data, and the resultant outputs and analytics that will be available.